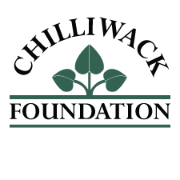 The Chilliwack Centre of Excellence relies on our valued sponsors to help keep us afloat. Please support the businesses listed here. To become a club sponsor, please send us an email to discuss opportunities.